We’ve got lots of great sales for you this month, and even a giveaway! Single kitchen cabinets with $5 orange tags are now ZERO DOLLARS in April! Offer does not include medicine or bathroom cabinets, shelving, kitchen cabinet sets, select specialty items, or items with missing or damaged tags. BEFORE: Hard to believe there is much potential in this old cabinet. 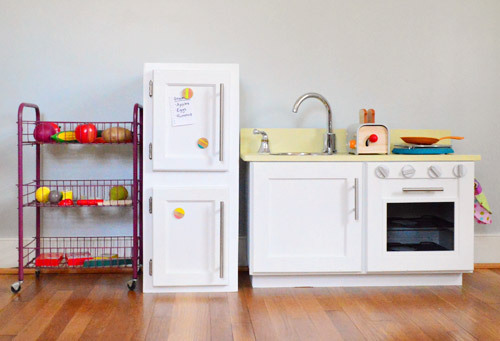 AFTER: The folks at Young House Love created a really cute play kitchen! 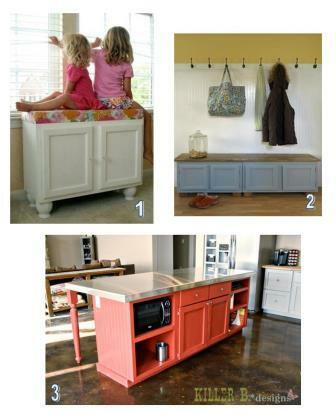 3) Find cabinets that are close in style to your existing kitchen, and build an island! 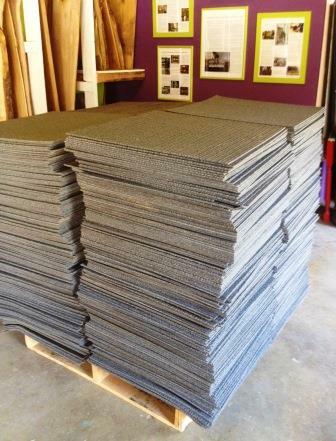 36″ carpet tiles are $1.25 each! 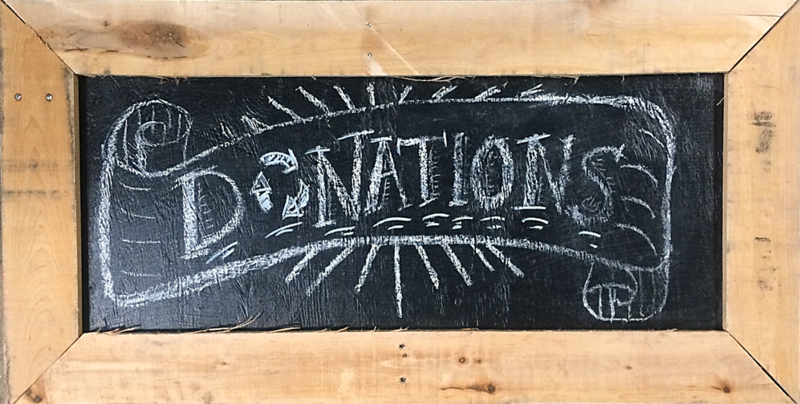 (Regularly $0.50, $1, and $2.25). Sale does not apply to surplus/new carpet tile, to roll carpet or other types of tile or flooring, or to select specialty items. Carpet tiles are ideal for high-traffic areas like playrooms. Don’t forget to buy a few extra, just in case you stain one and need to swap it out! This month, save 50% on desks and dressers with orange tags, and 25% on desks and dressers with blue tags. Sale does not include select specialty items, items from our consignment partners, or items with missing or damaged tags. 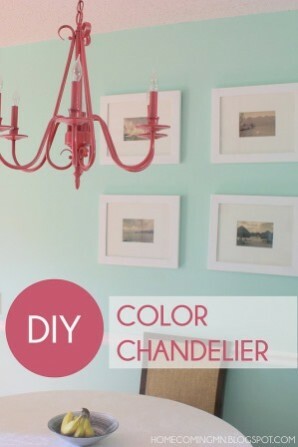 It’s a great excuse to experiment, and give an old piece of furniture a cool new life! 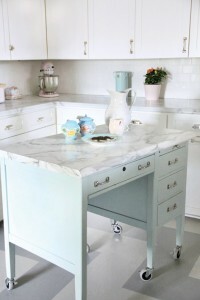 Here’s another kitchen island project, this time using a desk. Check out ThisOldHouseOnline.com for tips on how they did it. 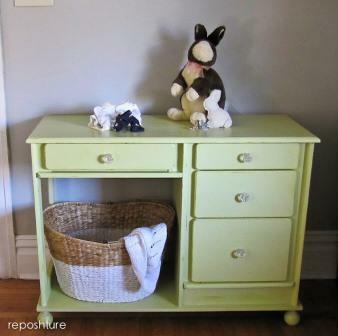 Who would have guessed that a boring old dorm desk could become such a cute changing table? Click on the picture for an explanation of how they did it. 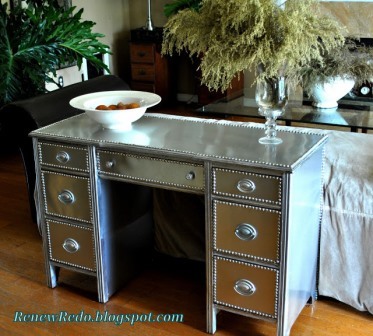 This blogger completely transformed an old desk using roof flashing, new hardware, and metallic paint! 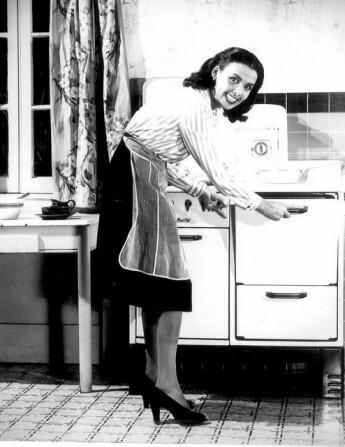 Throughout April, save 50% on appliances with blue tags. Sale does not include select specialty items, items from our consignment partners, or items with missing or damaged tags. Right now, save 25% on light fixtures with blue and orange tags. Sale does not include select specialty items, items from our consignment partners, or items with missing or damaged tags. 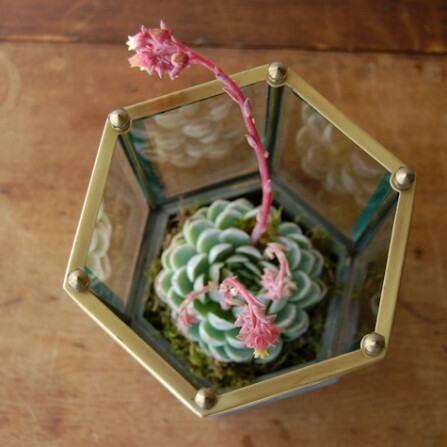 Design Sponge has a great tutorial for turning old light fixtures into beautiful terrariums!